There came a point with my first love when things went stale. The love of my life no longer set my stomach aflutter with butterflies and made my heart pound with anticipation. It’s lonely out in the world, watching others in love and excited about each new discovery. So I shifted my attention to a new beloved. Of course the energy and passion came back for a while. Then, with a plot as predictable as an 80s sitcom, I fell out of love again. When the spark returned, I felt like Dorothy stepping out of black and white Kansas into the Technicolor world of Oz. 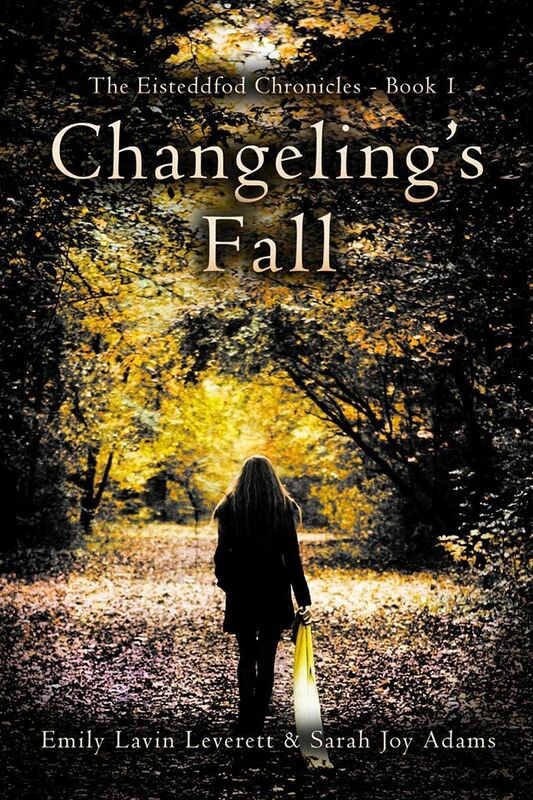 Changeling’s Fall, the first novel in the Eisteddfod Chronicles, is a project that my co-author (Sarah Joy Adams) and I have been working on for a long time. How long? The book is certainly old enough to cross a street all by itself, and we’d better have a birds and bees talk with it really, really soon. So, to say that I was over it is an understatement. I couldn’t tell if the plot was thrilling, the characters interesting, or the voice compelling. I didn’t hate our book—it was worse than that. I was bored by it. Then, John Hartness at Falstaff Books took a chance on the book. When we got his edits, my door to Oz opened. He began with the editorial peacemaking, the gentle voice of someone trapped with a feral cat in a tiny room. He didn’t need the caveats. His edits were spot on. It was like I’d been staring at one of those weird abstract prints, and suddenly the picture snapped into view. My characters’ stories excite me again: Deor fights to find her faerie father before her magic kills her; Rafe agonizing over the choice between his duty to the kingdom and his devotion to the king. I need to know how their stories end. I am falling in love all over again, and it is even better than the first time.